HOPE TO SEE MORE UR DESCRIPTION OF SPACE,AND SAFE RETURN TO EARTH.I CAN’T KEEP MY TEARS WHENEVER I THINK ABOUT U. HOPEE GOD HELP U MORE AND I THINK THAT U R SUCCESS IN MAKING A NEW REVOLUTION IN PEOPLE MINDS AS U LIKE . AS U TOLD IN UR INTERVIEW ONE OF UR AIMS IS TO TELL PEOPLE TO PERSUE DREAMS AND I TRY TO IT BEFORE . I’M NADA IRANIAN GIRLE AND PhD STUDENT OF HEMATOLOGY AND VERY INTRESTED TO DO RESEARCH ABOUT SPACE EFFECT ON HEMATOPOETIC STEM CELL AGEING, DIFFRENTIATION AND 3D TISSUE ENGINEERING, [and i have some proposal about them ], SO I SEARCHED NASA SITE SEVERAL TIMES BEFORE BUT THERE IS NO WAY FOR NON- US RESIDENT STUDENT. DO U KNOW ANY APPROACH TO ACHIEVE THAT ? OR DO U KNOW ANY OTHER PLACE LIKE AS NASA THAT DOING SUCH TYPE OF RESEARCH? I PRAY U AND REALY LIKE TO SEE UR NICE SMILE AND TALK TO U. may be its dream but u learn me we can make our dream a real things. Anooshe joonam salam.faght mikhastam begam ke man be oonvane ye dokhtare irani be shoma eftekhar mikonam.Omidvaram bad az bazgashtet ham mesle hamishe va hatta bishtar az ghabl shahede movafaghiyathaye shoma bashim. salam be avalin fazanavarde irani ke arezoye maro tajrobe mikone,akharin sathaye eghamate shomast,omidvaram salem be zamin bargardin,man yek carde yadegari ba emzaye khodeton azaon mikham.omidvaram omadin zamin faramosh nakonin,albate age vaght kardin,midonam olaviyathaye kheili mohemtari darin,shayad ke khocholo az vaghteton be ma berese,montazere maile shoma hastam. salam .omidvaram dastavard safare shoma porbar bashad va komaky bashad barayeh bar gharary solh va dosty beyne mellatha. khoda negahdar shoma . hamvatane shoma iraj. Salam. Writing this to you from asaluyeh (southern parts of IRAN), I am truly glad and proud to see you up there in the skies. Thank you for your reports and very nice clips. I kep following them up. After all those bad news which we normally used to hear from media, at last we are having some good news about your great achievements. Wish you all the bests and success. Take care. باعث افتخار سرزمين آريايي هستي. به بودن تو افتخار مي كنيم. 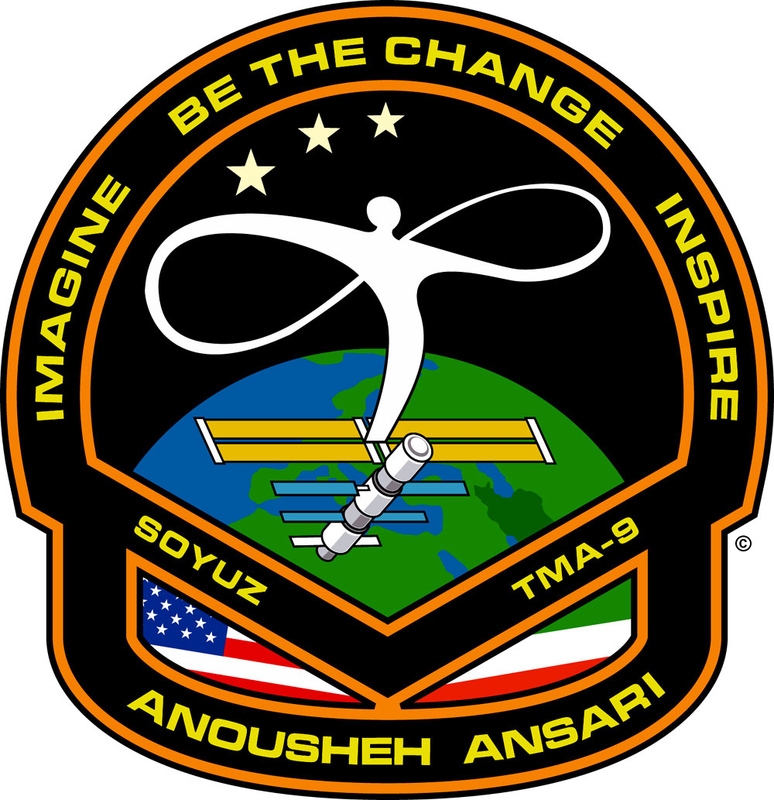 Anousheh is no longer ironing and cooking in space 😉 — so this comments area is now closing.